House grooves to go all around with release 47. 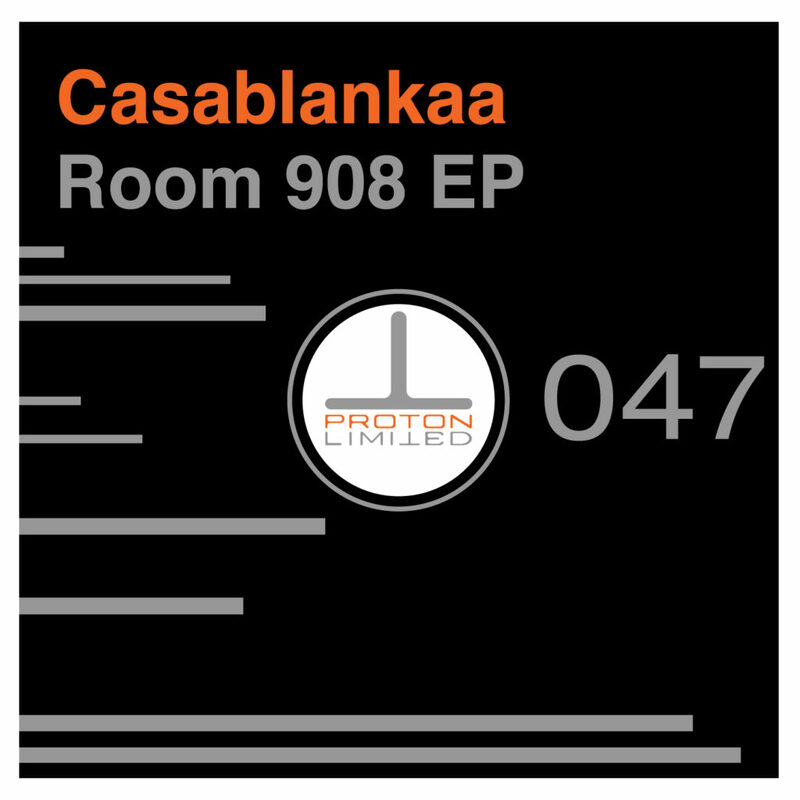 Casablankaa showcases his diversity with his Room 908 EP. 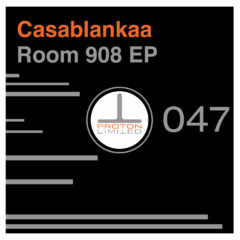 Soleil 908 is a groovier deep vibe, while Strange Coincidence picks up the pace and drops a great vocal in the mix. Dope release.